yummiest chicken salad sandwich out there. it comes from the worldwide ward cookbook. please tell me if you end up making it. it is easy peasy and absolutely de-lish! mix the mayo, lemon juice & spices together. 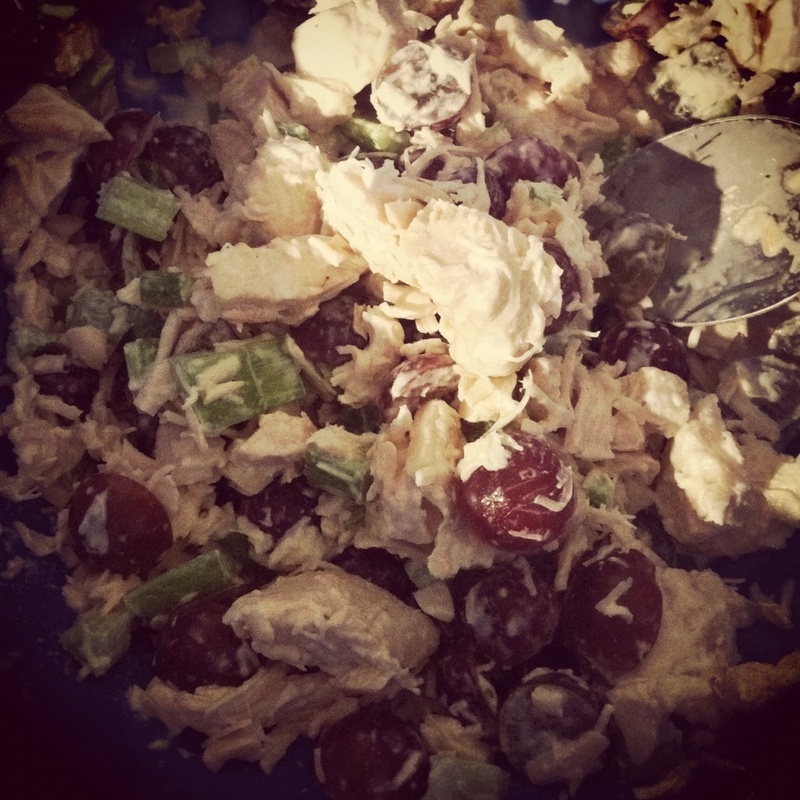 add the chicken, grapes & celery. 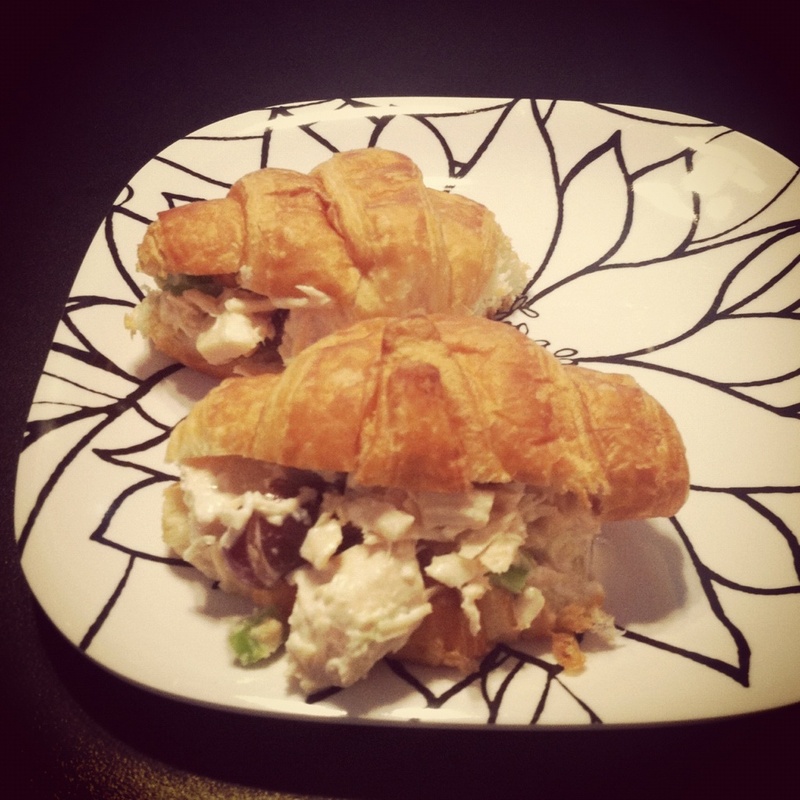 serve on rolls or croissants. 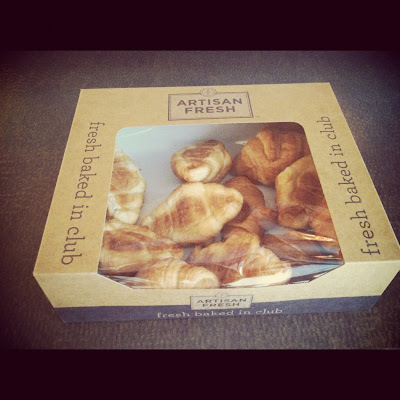 my favorite are these mini-croissants from sam's club. they are always extremely fresh and to die for!